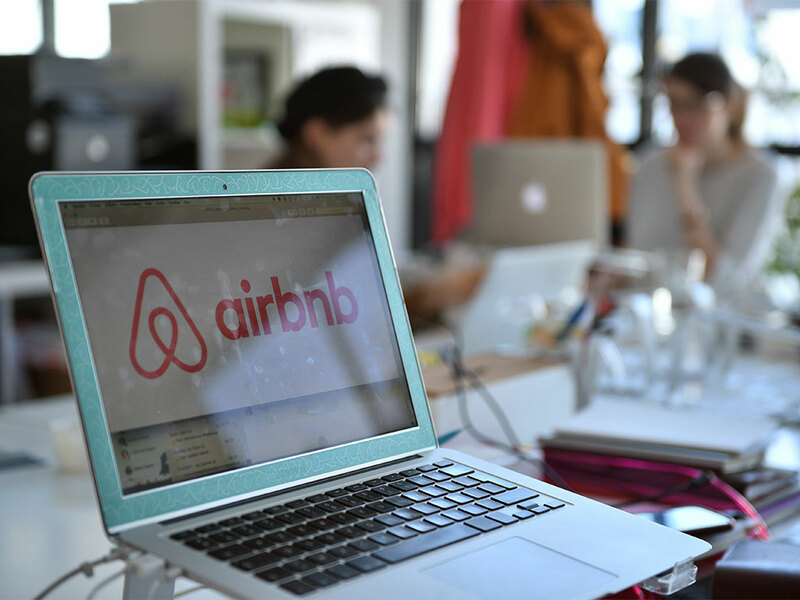 According to Bloomberg, Airbnb is heading a group of over 40 companies in an attempt to persuade the EU to nurture the sharing economy, rather than allowing it to be hindered by local laws and inconsistent national legislation. Uber and TaskRabbit are among those who wrote to Mark Rutte, Prime Minister of the Netherlands and current EU President, to convince the union of the benefits of the collaborative business model for the growth of the European economy amid its current slowdown. While individual governments face pressure from domestic industries now competing with firms such as Airbnb and Uber, these firms do actually provide an impetus for growth and job creation without the need to swell public spending. Despite the argument that sharing platforms enable the better use of readily available assets, this model continues to face cumbersome obstacles. Berlin and Paris, for example, have an extremely tenuous relationship with Uber, being in favour of the traditional taxi system, while Spain banned the service in 2014 following a series of protests from professional drivers. Airbnb has faced heavy penalties for breaching local laws in Barcelona, with hosts receiving large fines in Paris for using secondary apartments for short-term rentals. These are just a few examples of the myriad challenges these companies face in Europe. However, a turning point may be around the corner, as the European Commission is planning discussions with national governments to resolve conflicts with various companies. The Commission’s proposal to develop the collaborative economy is part of a new ‘single market strategy’ that was published on October 28 in a bid to boost economic growth in the region through reducing barriers within key sectors for the creation of a fairer single market.